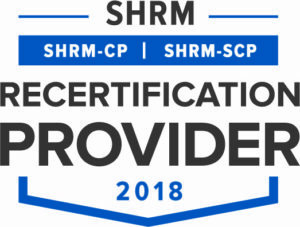 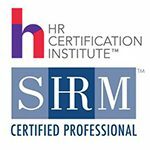 The Expatriate Foundation is recognized by SHRM to offer SHRM-CP or SHRM-SCP professional development credits (PDCs). 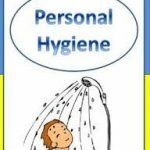 This program is valid for 2 PDCs. 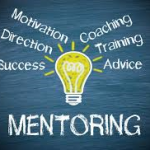 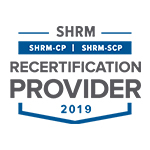 For more information about certification or recertification, please visit shrmcertification.org.